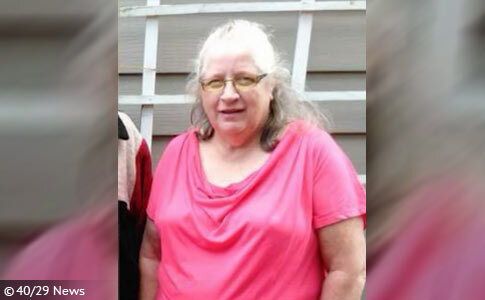 Sharon Lindemann, 75, was discovered dead on her driveway in Hartman, Arkansas. Johnson County, AR - On October 30, the Johnson County Sheriff's Department responded to a call of a deceased woman on Private Road 2227. Sheriff Larry Jones said the victim had deep gashes on her arms and legs. A family member identified her as Sharon Lindemann, 75-years old. 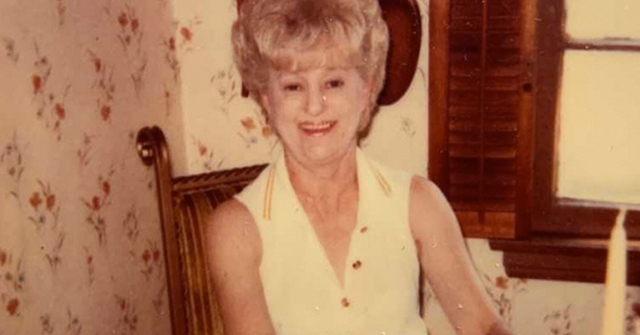 Lindemann lived with her sister at the home near Hartman and west of Clarksville. Her sister arrived home from work that day about 4:15 pm and discovered her dead in their driveway. Her sister, Dawn Garland, believes she was attacked by vicious dogs. She said Lindemann often took a walking stick with her outside for protection against roaming dogs. The county does not have a leash law. In fact, according to Sheriff Jones, the county does not have a dog ordinance at all. Her body was transported to the Arkansas Crime Laboratory for an autopsy. Johnson County Coroner Pam Cogan stated that the victim had bites and injuries consistent with a canine attack. "When I got there, she was laying in the gravel driveway and had obvious wounds and gashes to her limbs -- mostly from what we could see to her arms, her legs," Coroner Cogan told KATV. "Most of it was to the front of her and the gashes and wounds were consistent with what I would consider to be a canine." While no dog was discovered at the scene, Cogan said she saw paw prints around the body. Neighbors also told her they had seen loose dogs roaming the area. Cogan has been the Johnson County coroner for the last four years. Thus, she also oversaw the mauling death of 63-year old Frederick Crutchfield in nearby Coal Hill. He was killed by three family pit bulls in February 2015. Coroner Cogan told KATV that Lindemann's death was the most horrific she has ever had to investigate. "Just from the perspective of the amount of pain that the person must have gone through, and it was certainly a lot of injuries to the body," Cogan said. 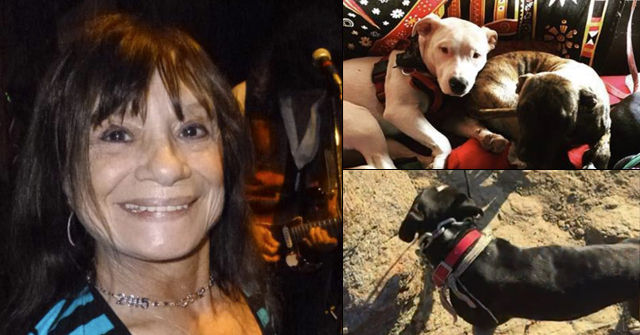 The Arkansas State Crime Lab said the cause of death was by "multiple blunt force and penetrating injuries" -- standard language used in fatal dog maulings. 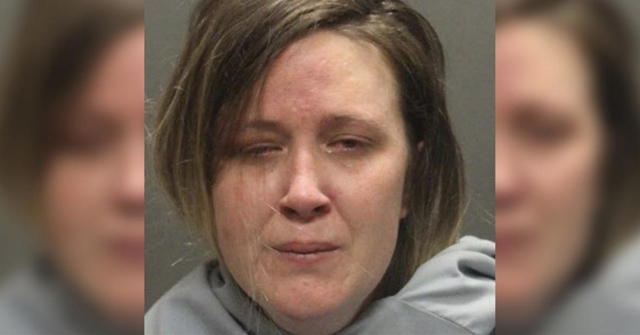 "There was penetration all the way down to the bone in some areas," Sheriff Jones said. He added that yesterday, a Hartman farmer shot and killed two vicious pit bulls about two miles from where Lindemann was found. The farmer shot the dogs after they killed his horse. Jones does not know if the attacks are related. Though it is unclear why, the crime lab's report did not list this as an animal attack. This may be because it was a preliminary report. We certainly hope Sheriff Jones examines the two dead pit bulls and collects their DNA. 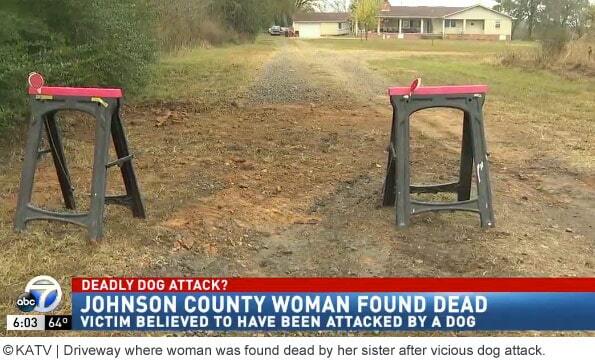 His reluctance to call this a dog attack -- going against the coroner's expertise -- is a bit baffling. We hope we are not looking at another sheriff who mistakenly believes this may be a large cat attack. There really is too much information available to make this error. 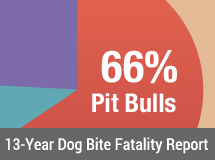 Hence my belief that loose dogs should be shot on sight, with no possibility of recompense to the owners since they failed in their responsibility to control and contain their animals. No leash law? Insanity. That poor woman! This case may always be a mystery, sadly.